Get the most out of learning about 3D shapes with an investigation. Here is a set of activities to help explore Euler’s formula, related math vocabulary and evaluating expressions. 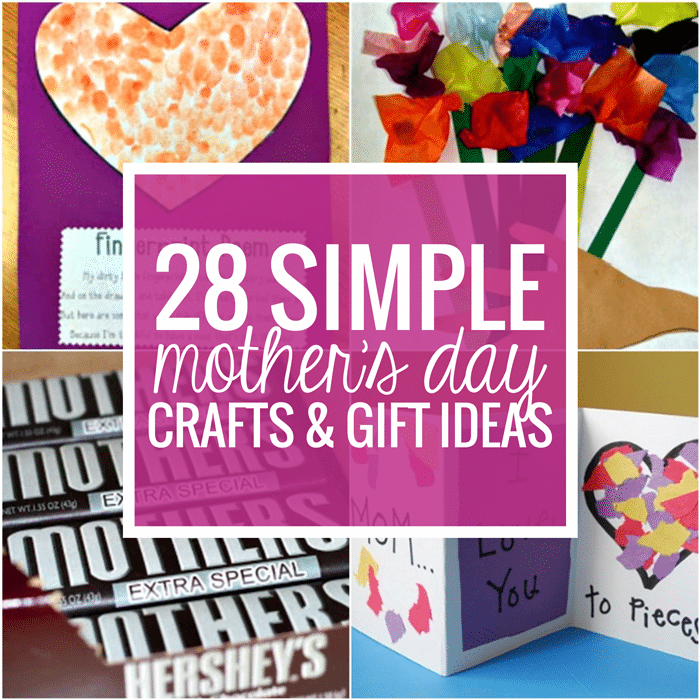 The theme for this 3D shapes set of printables is based off of a read aloud, making it a great cross-curricular activity! Dig into vertices, faces, edges and more with this fun investigation. Do your kids enjoy reading the “Sir Cumference” books by Cindy Neuschwander? These delightful children’s books are engaging and creative, all while teaching important math and geometry concepts! In order to help you use these books more effectively, Bethany at Math Geek Mama has created lessons and activities that correspond to the books! 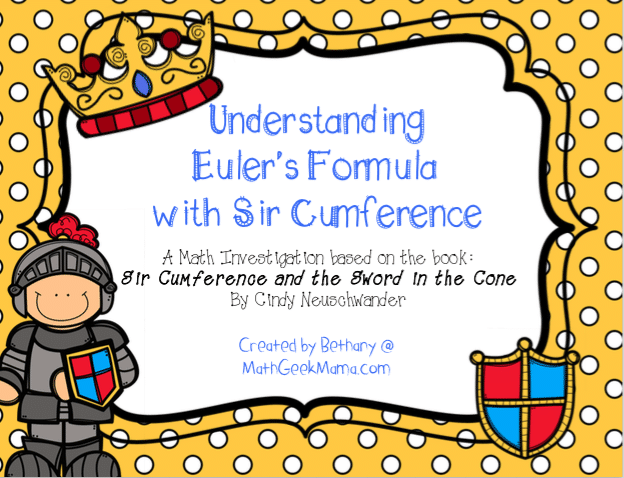 This free download goes along with “Sir Cumference and the Sword in the Cone,” and explores exciting math topics such as Euler’s Formula, and encourages early algebraic thinking. 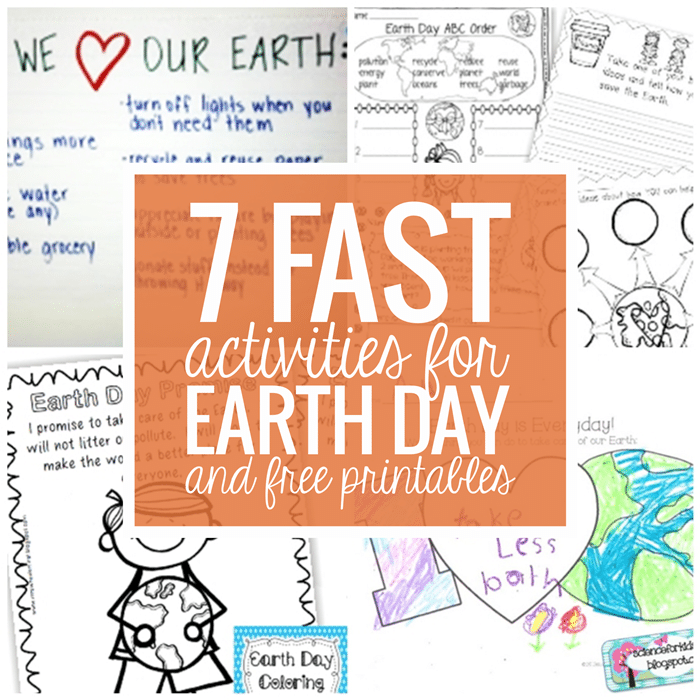 These activities can be used with kids in grades 5-8! 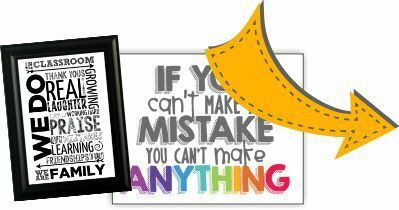 Make your math time more fun with this free resource!